Sensus Air Conditioning & Electrical prides itself on its innovation, creativity and technical know-how. Are you constructing a home, office building, business premise or industrial park? 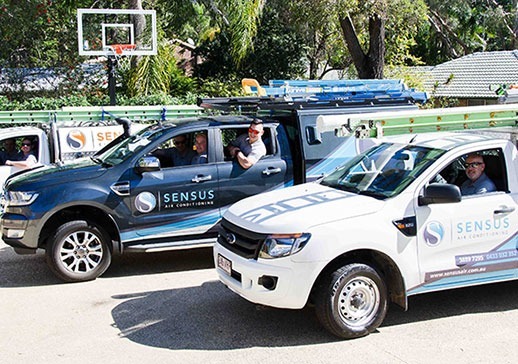 Sensus Air Conditioning Brisbane & Electrical provides domestic air conditioning installation and air conditioning repair solutions to ensure that your home is the perfect place to escape to whenever the sunshine capital gets a little too hot for your liking. 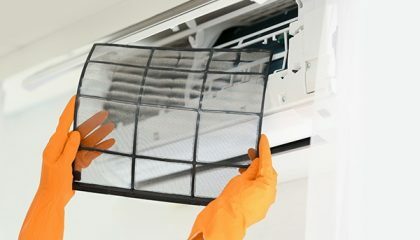 We have invested in technical know-how to ensure our customers receive top-notch service when it comes to domestic air conditioning installation, maintenance, and air conditioning repairs of AC units. Our customer service team is also equipped to respond effectively to customer needs giving you the premium service you deserve. 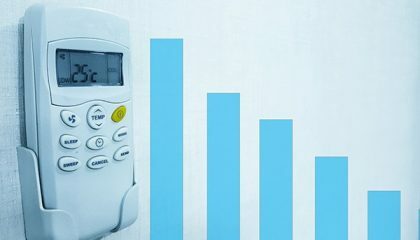 We deal with several top brands such as Daikin, Mitsubishi, Fujitsu and Panasonic, giving you an array of ACs to choose from. 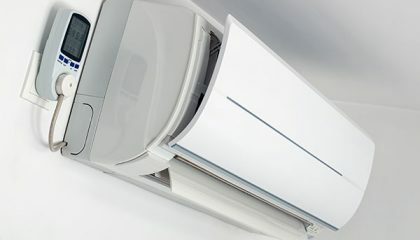 Big or small in size, you get to decide on the AC that suits your home. Our homes should be comfortable spaces we can be ourselves and relax. 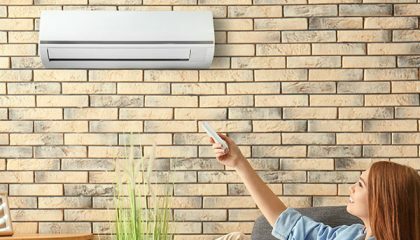 Our domestic air conditioning units guarantee that your home will be just that – a comfortable, cool and relaxed place for you to unwind in. 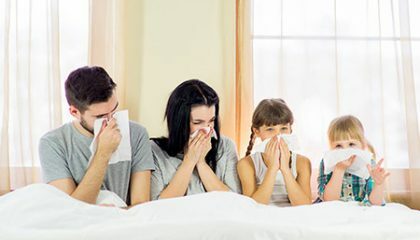 Our ACs remain quiet and ensure fresh clean air all year around. We constantly and consistently review our units to ensure they remain dependable and serve the purpose for which they were made. 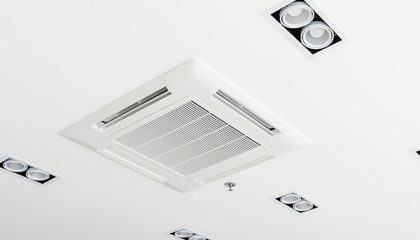 We partner with building contractors in housing projects throughout Brisbane to provide proper installation of home air conditioning units. 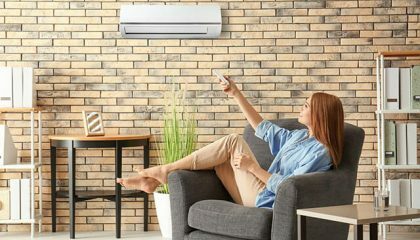 Long before you consider purchasing your home, we are on the ground working hand-in-hand with building contractors to identify the most convenient place for an AC that will welcome you home one day. Gone are the days when home air conditioners were beyond the reach of many. 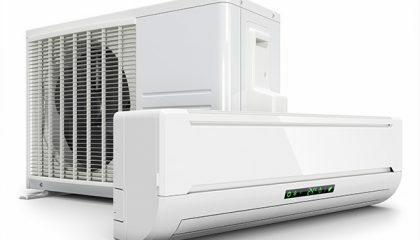 Our customers can find good quality home air conditioning units that fit their budget. We value feedback from our clients and always look forward to hearing from you. Write to us and let us know how we can serve you better. Elijah and team always do a great job! Local and caring. No job too big or small. Elijah from Sensus Air Conditioning serviced our aircon and was very knowledgeable about tricky little issues we had been having. Thanks Elijah! 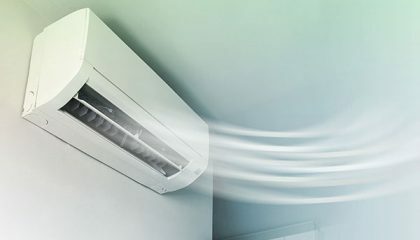 Our talented team of experts is always looking forward to the next step in Brisbane air conditioning innovation. In addition to assisting our clients, we work with real estate developers, architects and building contractors to create modern, self-sufficient homes. We are market leaders when it comes to highly-trained and effective technicians and electricians. If you are unhappy with your current service provider, call us today to receive the excellent care and advice that you deserve. 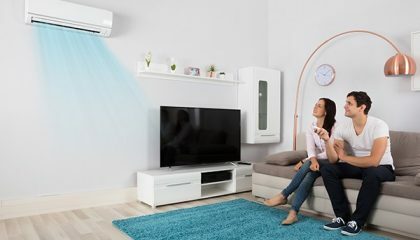 Wherever you are in the city of Brisbane, don’t suffer through the hot summer, or cold winter, get in touch with us and experience home air conditioning solutions like no other.